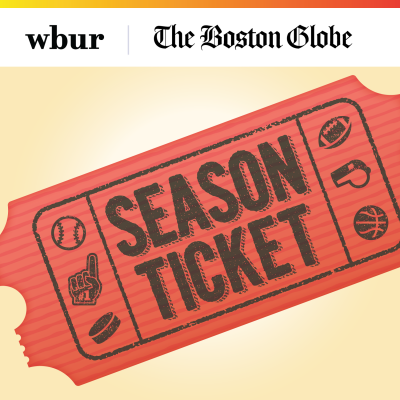 A daily sports podcast from The Boston Globe and WBUR. 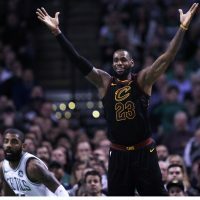 Season Ticket may be over, but there's now a brand new podcast from WBUR and the Boston Globe called "Last Seen"
Kyle Draper discusses the NBA trade deadline and what the overhaul of the Cavs roster means for the Celtics. 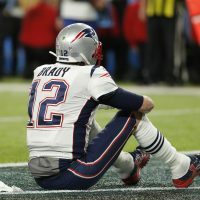 Fallout From McDaniels Reversal, Plus Collusion Among MLB Owners? 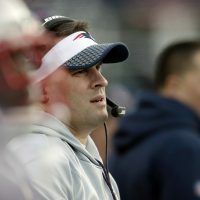 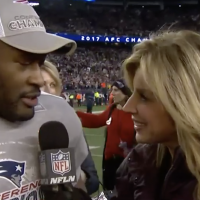 A discussion about McDaniels changing his mind about leaving the Patriots and the many MLB players remaining unsigned a week before spring training. 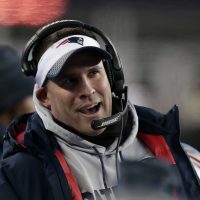 We discuss Josh McDaniels returning to the Patriots after all and the Celtics rumors ahead of Thursday’s NBA trade deadline. 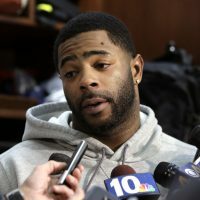 Globe sportswriters discuss the mystery surrounding Patriots cornerback Malcolm Butler and the many changes facing the Patriots this offseason. 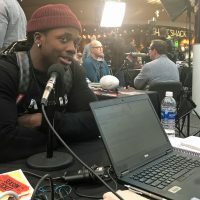 Three current and former NFL players give their opinion on who has the best chance in Super Bowl LII on today's "Extra Ticket" edition of Season Ticket with Chris Gasper.